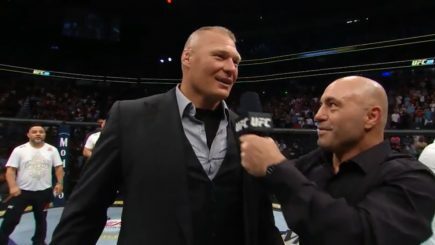 Following Daniel Cormier’s UFC heavyweight title win at UFC 226, Brock Lesnar entered the octagon and ran down the UFC’s heavyweight division and issued a challenge to Cormier. 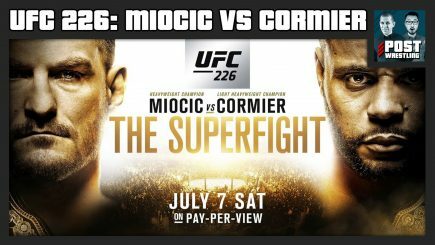 John Pollock runs through the UFC 226 event from the T-Mobile Arena, featuring Stipe Miocic defending the UFC heavyweight title against Daniel Cormier, Francis Ngannou takes on Derrick Lewis, Anthony Pettis vs. Michael Chiesa, Paul Felder vs. Mike Perry & more. 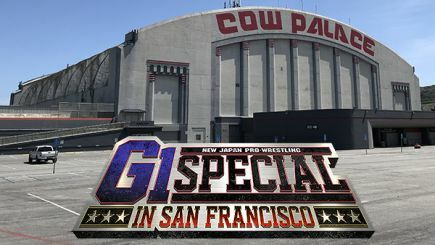 John Pollock previews tonight’s New Japan G1 special from the Cow Palace tonight with Kenny Omega defending the IWGP heavyweight title against Cody, Jay White taking on Juice Robinson for the U..S title, and Hiromu Takahashi taking on Dragon Lee for the IWGP junior heavyweight title. 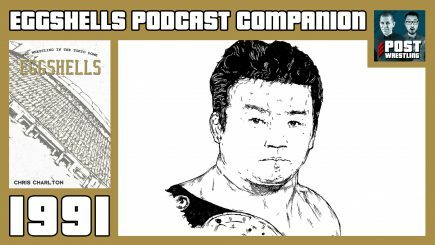 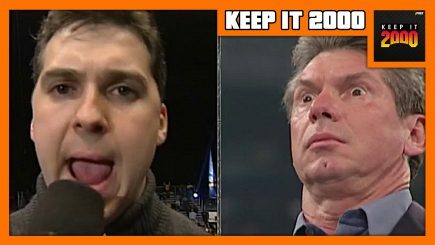 Episode three sees Chris Charlton and Alan Counihan look at 1991, which saw NJPW stage a controversial double title match between Tatsumi Fujinami and Ric Flair, as well as SWS blowing up and quickly disappearing in a pair of big budget shows cross promoted with WWF and headlined by Hulk Hogan and Genichiro Tenryu. 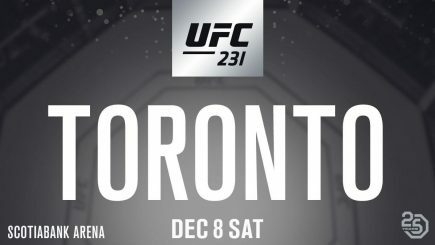 UFC president Dana White appeared on Sportscentre on TSN and announced that the UFC 231 pay-per-view will take place from the Scotiabank Arena (formerly Air Canada Centre) in Toronto, Ontario on Sunday, December 8th. 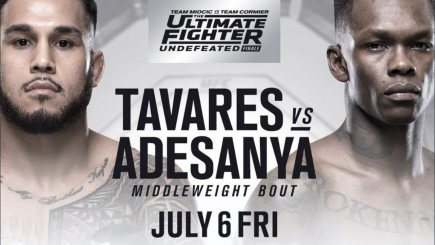 John Pollock runs through Friday’s TUF 27 Finale card from Las Vegas, featuring a middleweight main event between Brad Tavares and Israel Adesanya, the finals of the TUF 27 lightweight and featherweight tournaments, as well as Roxanne Modafferi taking on Barb Honchak & more. 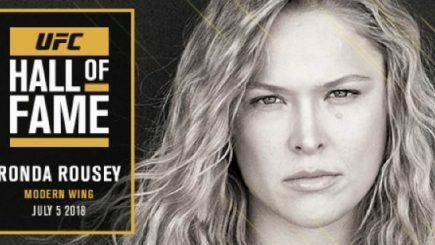 Ronda Rousey was inducted into the UFC Hall of Fame on Thursday, she is also scheduled for three WWE house shows this weekend, ROH has issued a statement regarding allegations made against Jay Lethal, Lucha Underground TV report, update on Lars Sullivan, Bill Goldberg wins WCW title on this date in 1998 & lots more. 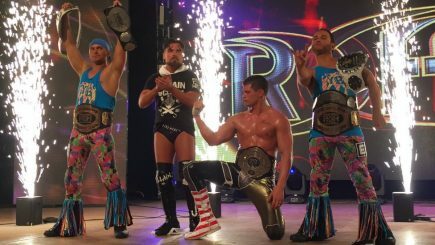 A look at Ring of Honor’s attendance statistics through the first six months of 2018, UFC Hall of Fame ceremony tonight, Rich Swann vs. Fenix airing on Impact tonight, Max Holloway off this Saturday’s UFC 226 card, TUF Finale card, SCU added to “All In”, the final edition of Keep It 2000 & more. 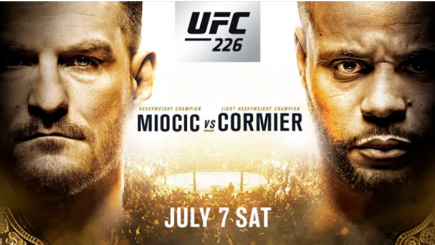 One of the biggest championships fights of the year is off with the news breaking Wednesday night that Max Holloway will be unable to fight this Saturday at UFC 226. 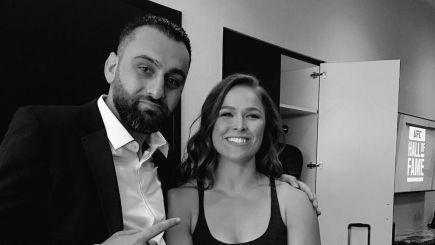 John Pollock looks at the UFC’s Hall of Fame induction class for 2018, which features Ronda Rousey, Matt Serra, Art Davie, Bruce Connal and the legendary bout between Dan Henderson and Mauricio “Shogun” Rua from UFC 139 being added this year. 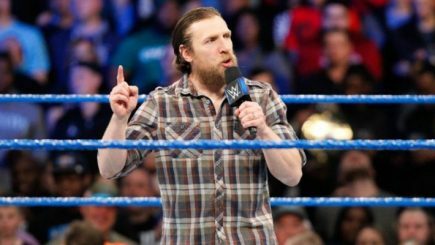 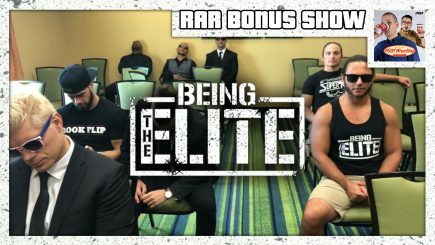 Daniel Bryan speaks on his return to the WWE, his ideal schedule on the road, lack of faith in WWE’s long-term storytelling & more, a full list of the UFC’s International Fight Week events, updated card for Extreme Rules, Ricky Steamboat recovering, Deonna Purrazzo off the “All In” card & lots more. 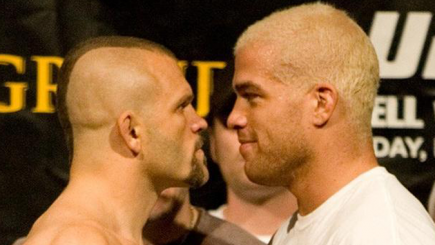 A third fight between Chuck Liddell and Tito Ortiz has been signed by Golden Boy Promotions, Harold Meij of New Japan Pro Wrestling discusses his plans for growth, WWE confirms that Ronda Rousey will appear at Extreme Rules, Shinsuke Nakamura comments on his injury, MVP leaves MLW & more.